Purchasing a lake home or cabin is different than buying a primary residence in a town or city. Whether the lake home will be your main residence or a second vacation home, there are other considerations to understand. This series Buying your dream lake cabin will provide you with some basics about the type of lake, the type of home or cabin, and other information you need to know to make the best decision, and a good investment, about purchasing a lake home or cabin. Know your budget– what the bank will loan you. Know the area you want to cover. The most efficient use of your time and the Realtor’s time will be an area of not more than 50 miles radius of a specific town, or, in general, the county, if you know that. Do your initial research online. Have a general idea of what the market is doing; you can ask your Realtor good questions to confirm. Find a knowledgeable Realtor. Someone that knows the local area well, the lakes, towns, and information about the area. Meet first to begin a good relationship. Ask lots of questions. Your Realtor will be doing the same to get to know you and begin the process of finding the properties most appropriate to your needs and life style. 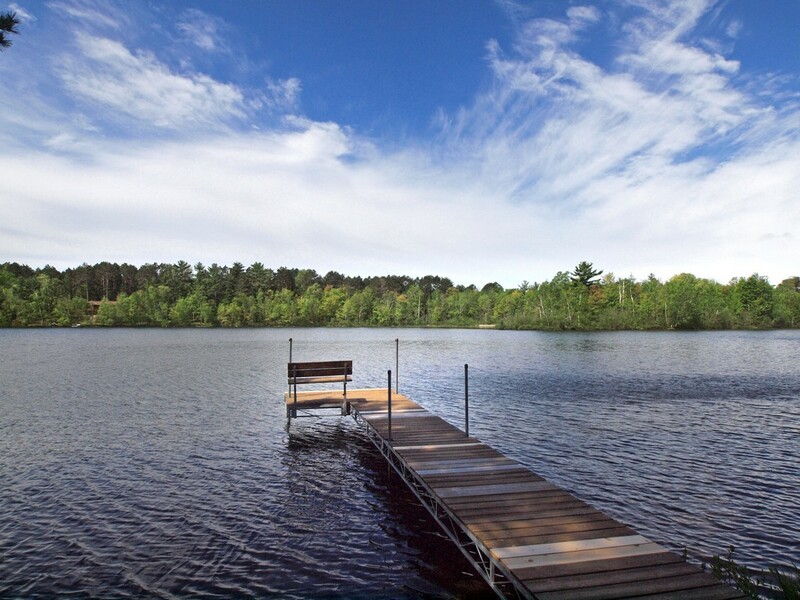 Curious to learn more about cabins and lake homes for sale in NW Wisconsin? As your NW Wisconsin Realtor, I’ll be glad to help you find the lake home, cabin, or waterfront property of your dreams. To get started right now, give me a call at 218-590-6634. Or, you can reach me at jeanhedren@edinarealty.com. ← What type of mortgage loan works best for you?